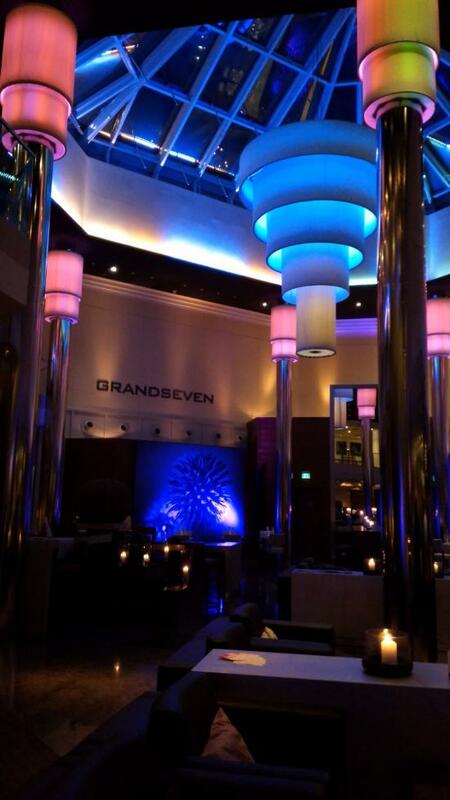 02 DecWestin Grand Frankfurt installs atmosphere 4K in their GrandSeven Bar & Restaurant. 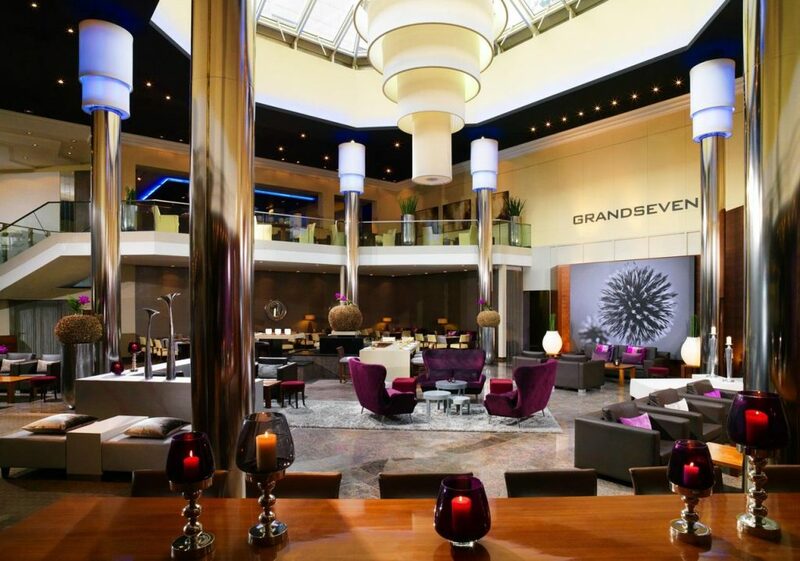 Westin Grand Frankfurt installs atmosphere 4K in their GrandSeven Bar & Restaurant. 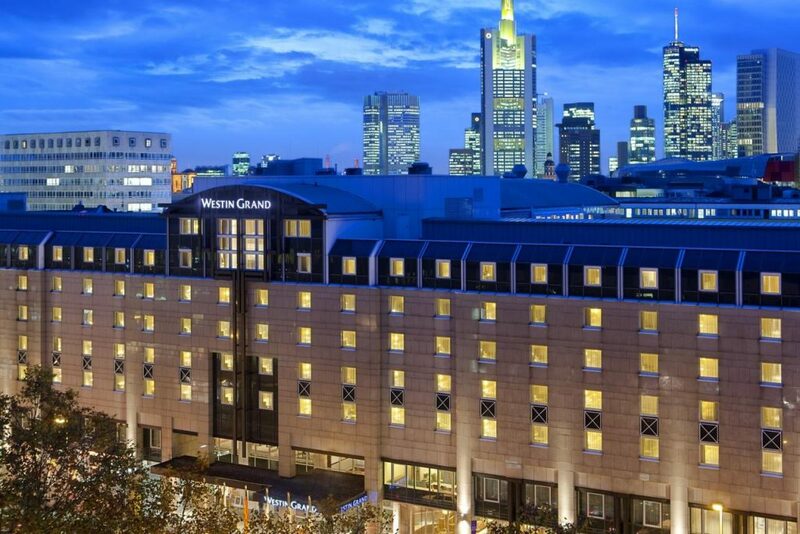 Providing luxury accommodation and unique entertainment for their guests is what Westin Grand Frankfurt is all about. To stay on the cutting edge of digital entertainment, the hotel management has taken delivery of an atmosphere 4K system. Guests can now lean back and enjoy the inspiring atmosphere at the unique GrandSeven Bar & Restaurant. The installation has been realised by our partner the HOIST Group. Many thanks to the team. The perfect positioning of the media wall allows for everyone in the venue to see the unique atmosphere 4K original music content featuring 32 different bands and the most scenic content of landscapes, mountainscapes, cityscapes and oceanscapes.